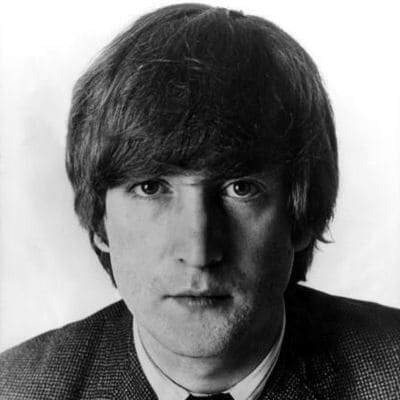 To begin with, there were many people with a connection to The Beatles that had a lot of influence on the band. Therefore, we list them here together with relevant information. 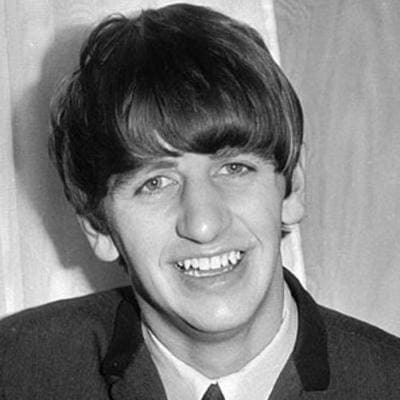 Obviously, over the years we have had many debates as to who was the Fifth Beatle. However, this comes down to two people. 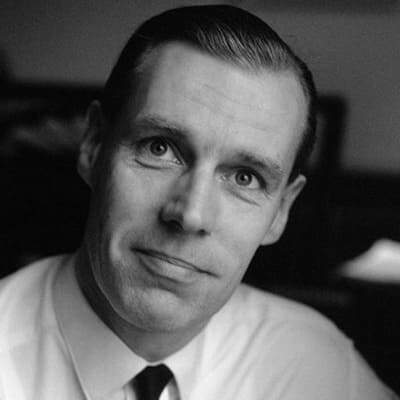 Firstly there is The Beatles’ producer, George Martin. 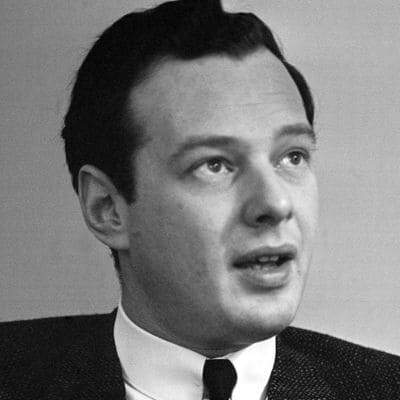 Secondly, there is The Beatles’ manager, Brian Epstein. Of course we have seen Sir Paul McCartney give that title to both of them. Perhaps then it might be fitting to award the title to both of them! Obviously, the input of both George Martin and Brian Epstein was immense. In fact, without their enthusiasm, hard work and influence, The Beatles’ sound wouldn’t have been the way we know it now. What we basically got is the Goldilocks effect, they simply got everything ‘just right’! Had circumstances been different, The Beatles might have been ‘just another band’. But luckily the jigsaw pieces all come together at the right time and the band became the best band on Earth ever. Thus, we all got a loveable bunch of people producing a brilliant sound. Of course, the pleasure that these people gave us is something that is unmeasurable. With this in mind, we list these important people here. So, click on the appropriate image for their respective biographies. The Fab Four obviously gave the world so much pleasure and happiness. Together with their humour and creativity, they gave us amazing sounds that continue to bring enjoyment into our lives. However, there were other people who quite rightly should take some credit. 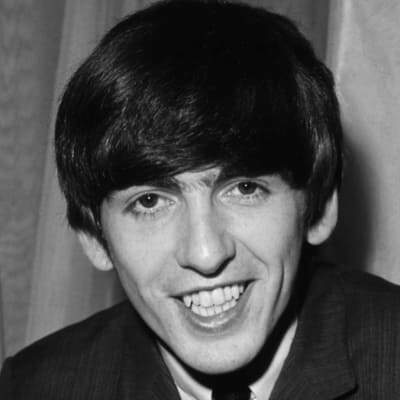 Indeed, if there was ever a Fifth Beatle, then there should be a Sixth Beatle too. This is because there were two special people who came along at the right time and transformed the world of music. Finally, you may comment anywhere on The Beatles Cavern Club about the Fab Four and other influential people in their lives. 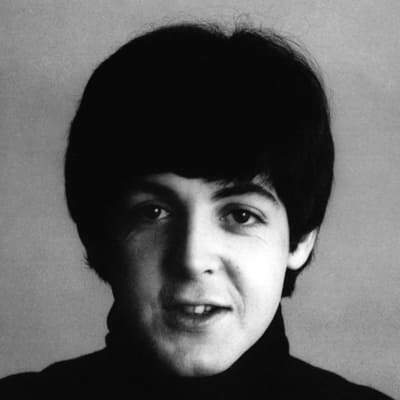 Obviously, our main site is The Beatles Forum proper. After all, that is the name of our domain!